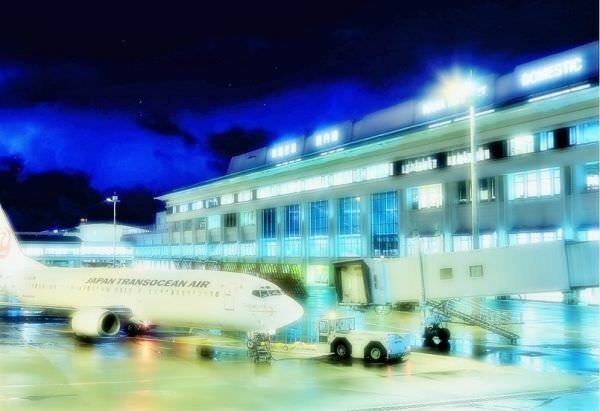 Naha Airport is an airport, located in the westernmost part of Okinawa Island (refer to #065). 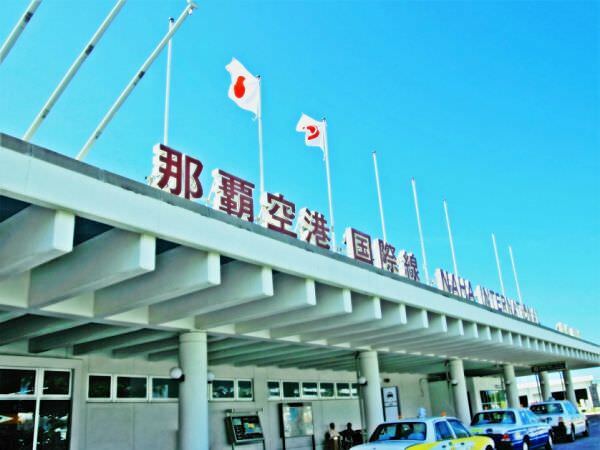 It boasts the sixth largest number of passengers among all the airports in Japan (based on the data reported in 2015). It works as a hub airport in the East Asia region because it is one of the closest airports to other countries in the region. Also, it is directly linked to Naha Airport Station (refer to #421).